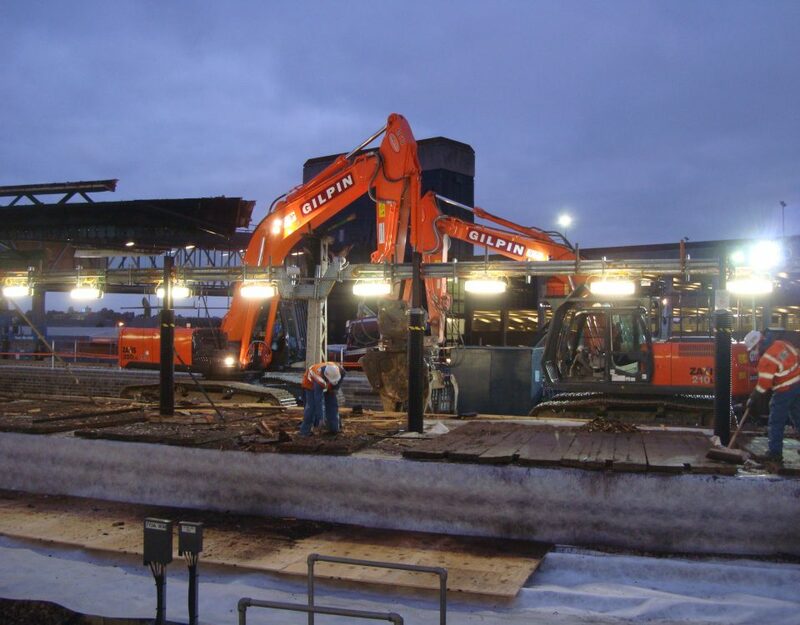 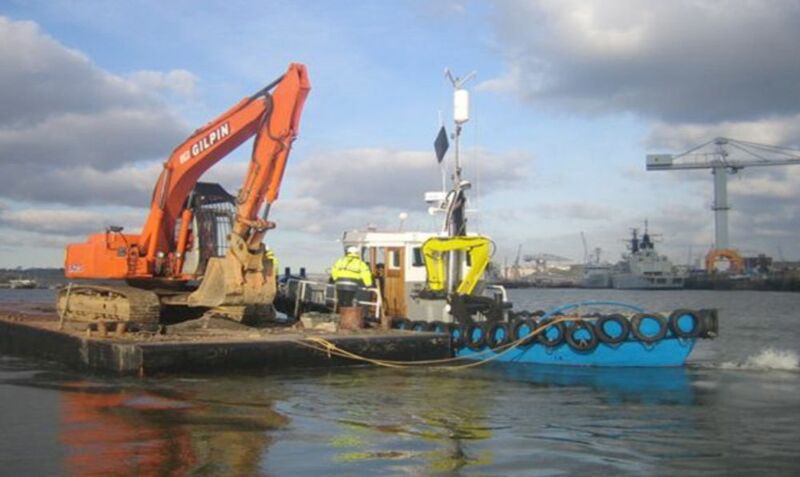 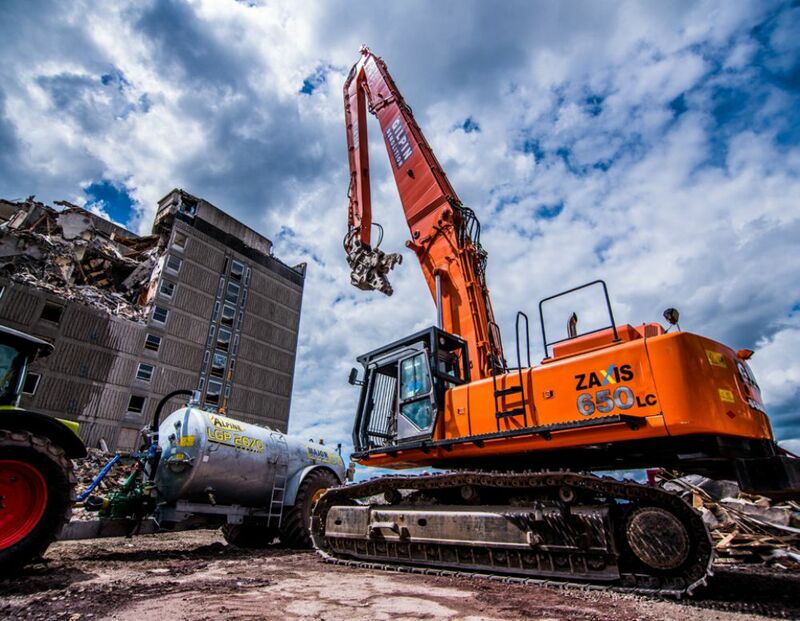 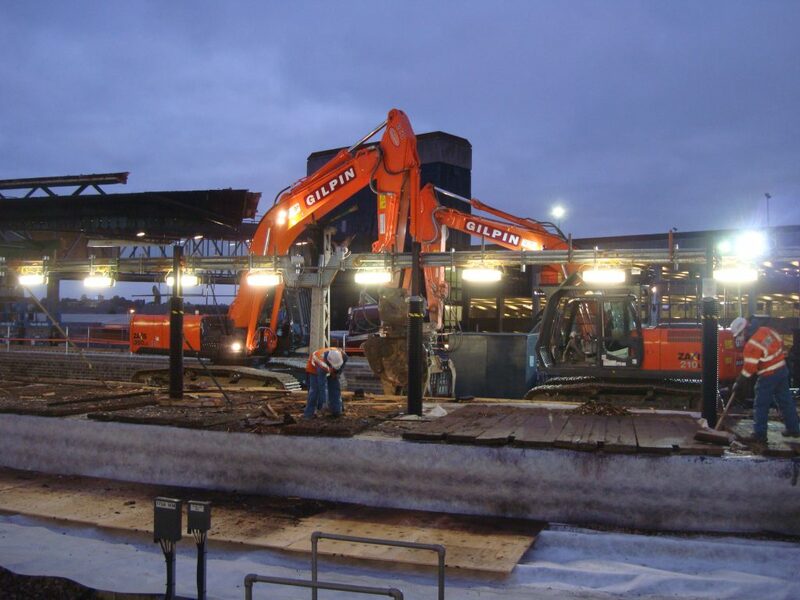 Gilpin Demolition has undertaken numerous works in the demanding marine environment. 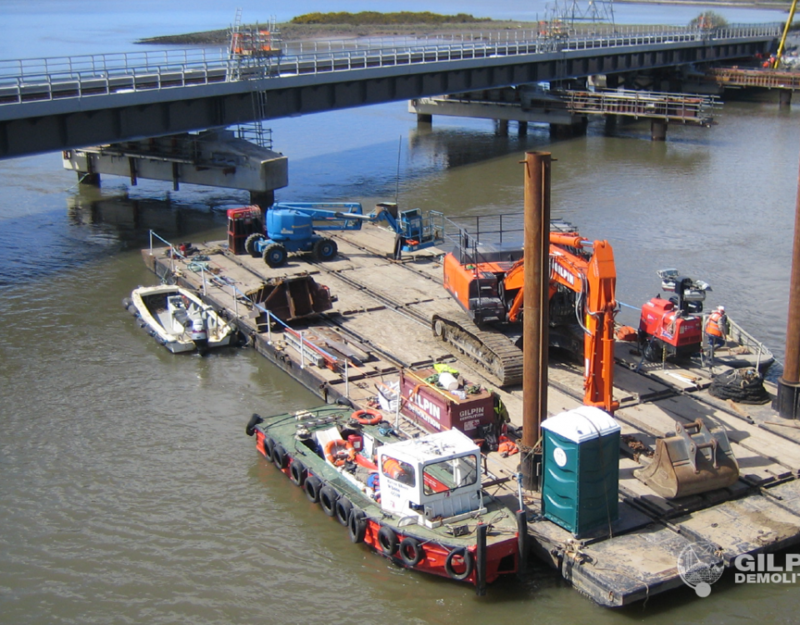 Some, in Britain’s most logistically challenging areas such as extreme tidal rivers and remote sea locations. 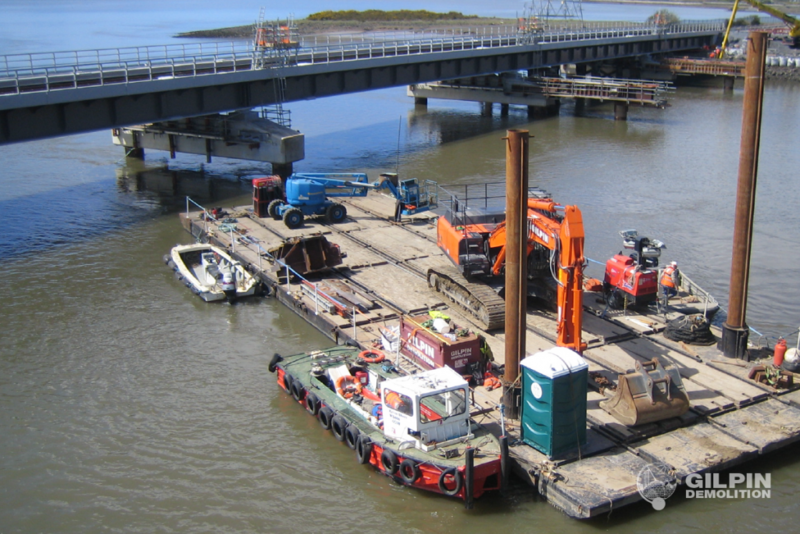 Gilpin Demolition has worked alongside the Environment Agency on Britain’s waterways, carrying out cleaning operations to reduce pollution.